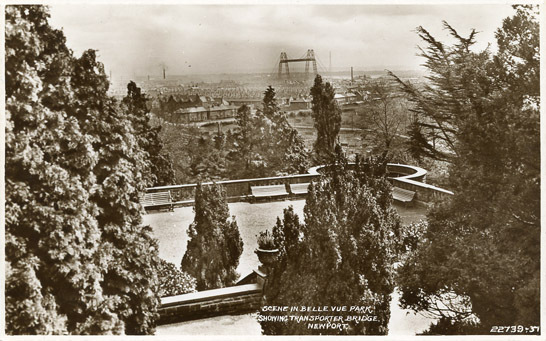 This site is currently under construction and information is being added daily. 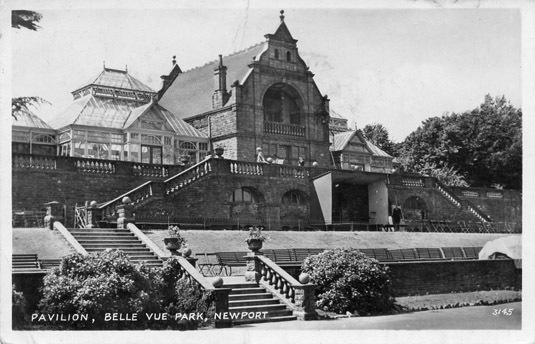 The information currently on the site, whilst believed to be correct, has not been re-checked for accuracy. 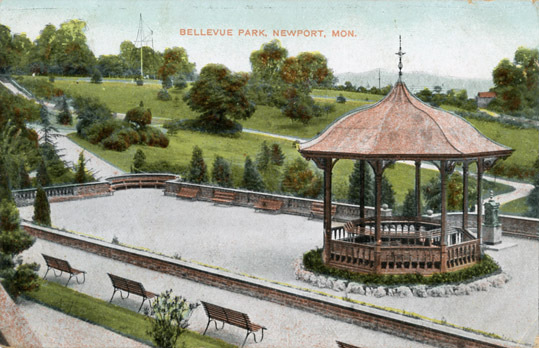 Here you will find the history of some of the parks in Newport, South Wales. 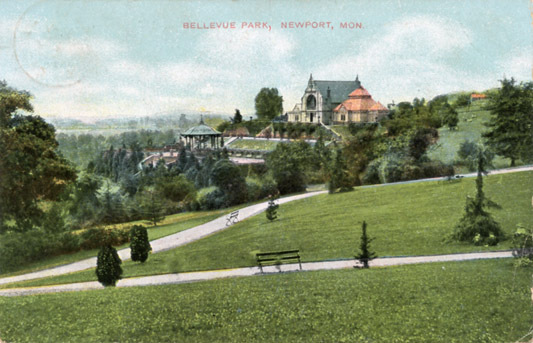 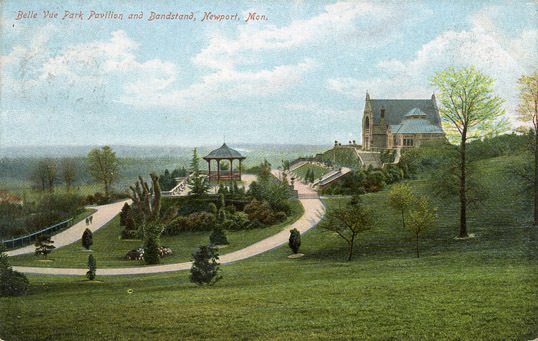 In addition there are old postcard views of Belle Vue Park and Beechwood Park. 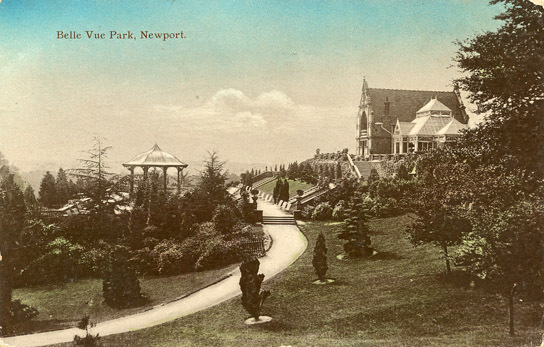 This site is independent of Newport City Council.